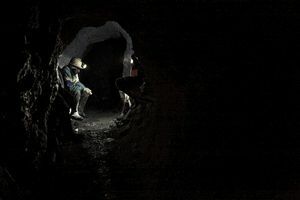 The infamous silver mines of Cerro Rico have been the source to half of the worlds silver, today there are only crumbs left. The slave labor conditions that prevailed in the sixteenth century, unfortunately still overrule. 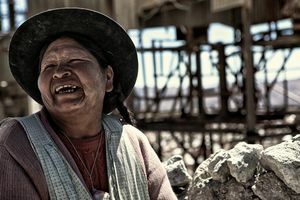 There are 15 thousand men and other thousands of women and children working in over 500 mines with the same subhuman conditions from hundreds of years ago. In less than 500 years , the mines have killed more than 6 million miners. 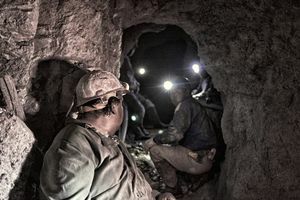 If they do not die inside the mine, the life expectancy of one of those miners, comes to no more than 45 years due to the very serious problem of silicosis. 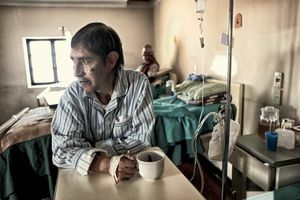 In only one hospital in Potosi, are recorded an average of 12 deaths each month because of silicosis. And due to the carelessness of the perforations and explosions (without the slightest care or geological survey), there is a risk of the mountain known for swallowing men, to collapse at any moment. ?Families who have been condemned to this life for generation after generation, without any way of escape, old widows who work breaking rocks, parents who have no other choice but to choose the inevitable death to support their children, mothers who are subjected to domestic violence and the dangerous life guarding these mines so their children do not have to undergo the mining work, abused children, and children who unfortunately have no choice but to follow the terrible footsteps of their fathers into the mines. 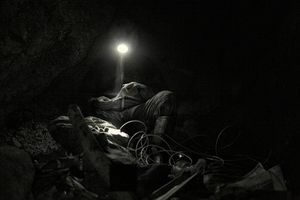 The life inside the mines are intense and full of workers who spend up to 3 days without seeing the sun or eating any food. Every minute you hear a blast of explosive bursting from one of the 15 thousand men scattered thru this anthill with 200 meters over you and 200 meters under you, just waiting to collapse. 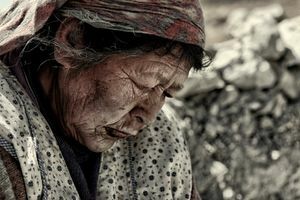 With the air getting thinner at each step, dust coming out of every pretty much everything, and always attentive to the carts that come with unbridled speed, loaded with silver minerals of low quality, precariously pushed by young people covered in dust. 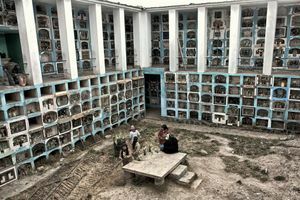 If there is a hell, it must be under the earth of Potosí.